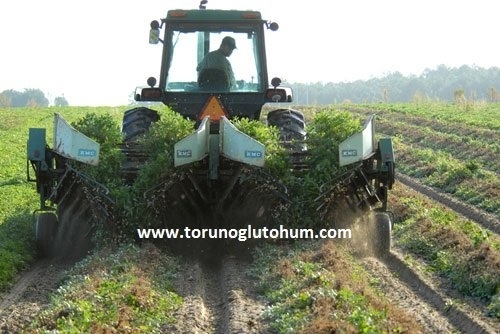 In our peanut southern areas, intense planting is done. 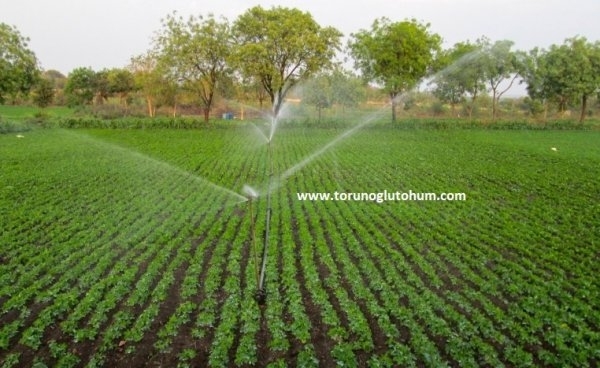 The plantation area is particularly concentrated in Osmaniye. 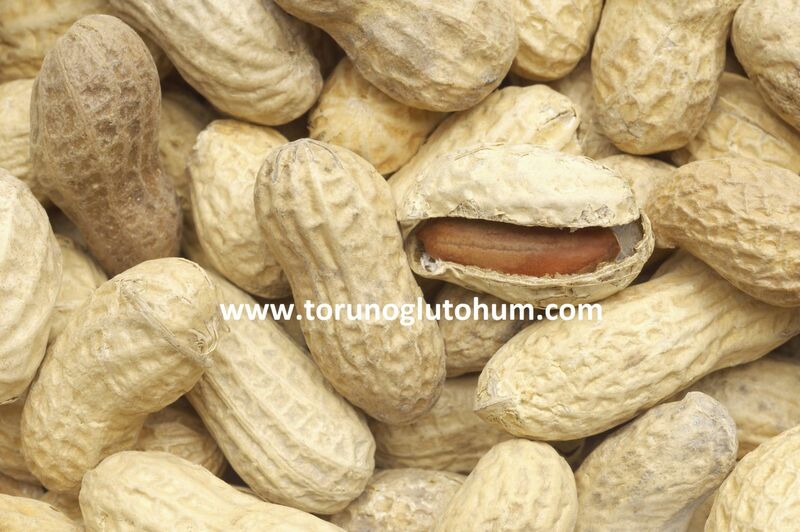 Our company has started selling peanut seeds. 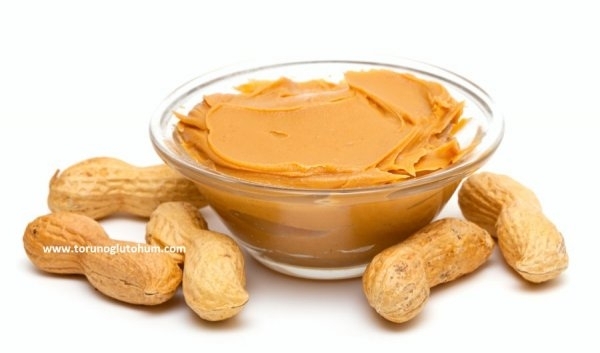 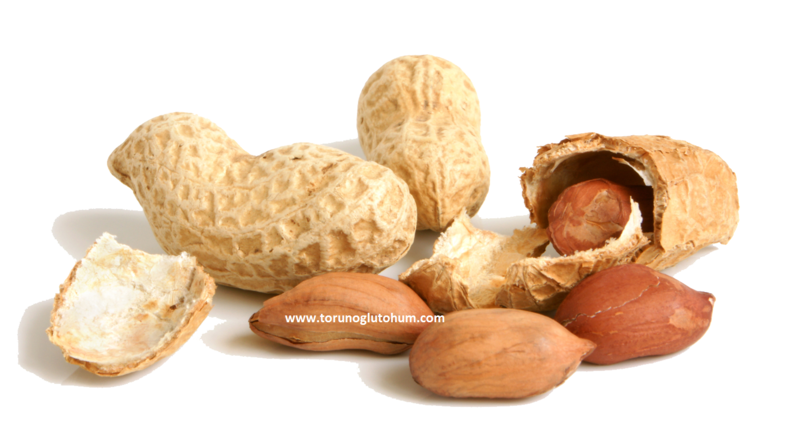 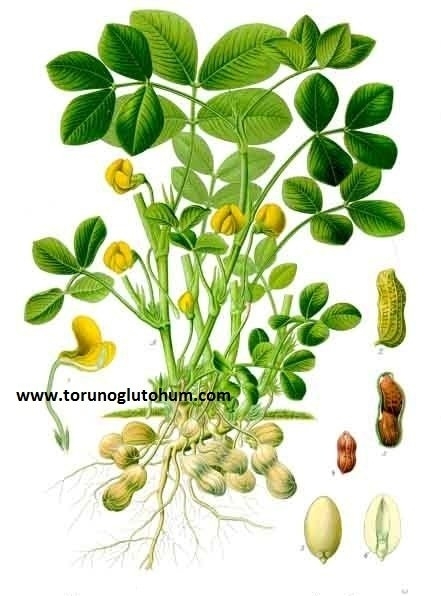 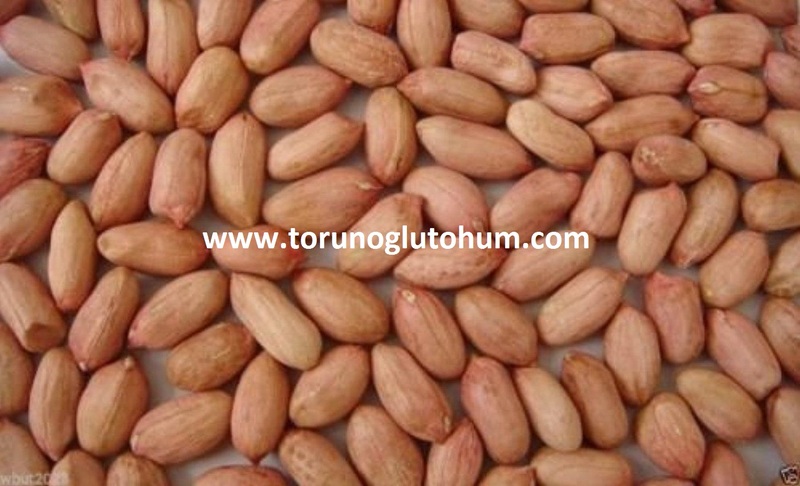 Certified and highly efficient peanut seeds can be ordered from our company. 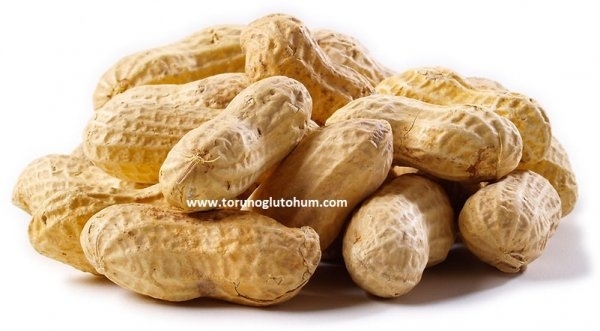 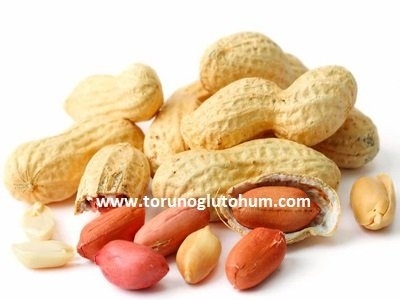 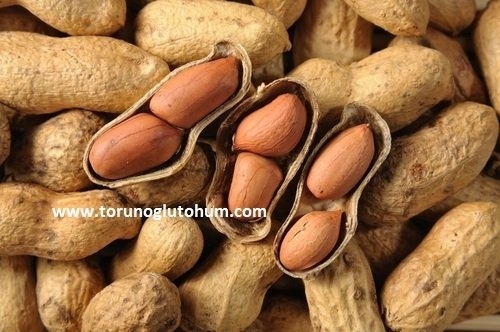 You can search our company for prices of peanut seeds for sale. 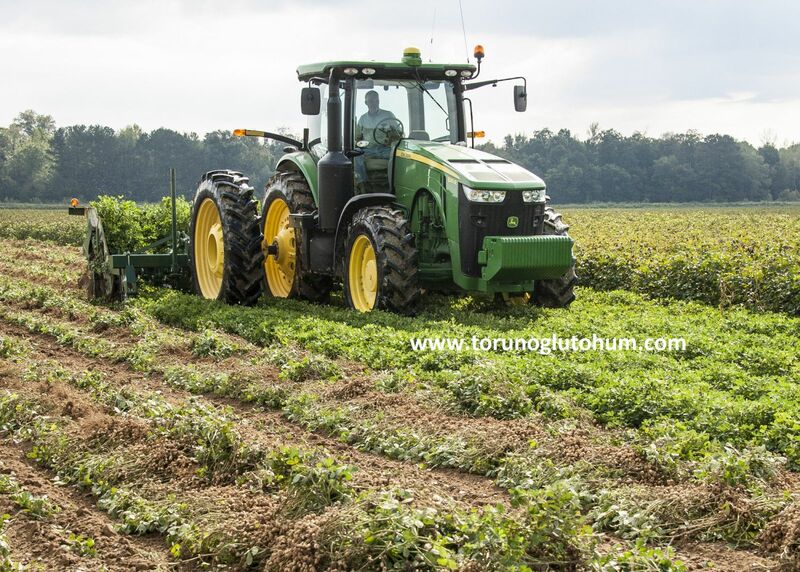 500-600 kg of peanuts are harvested from the deer. 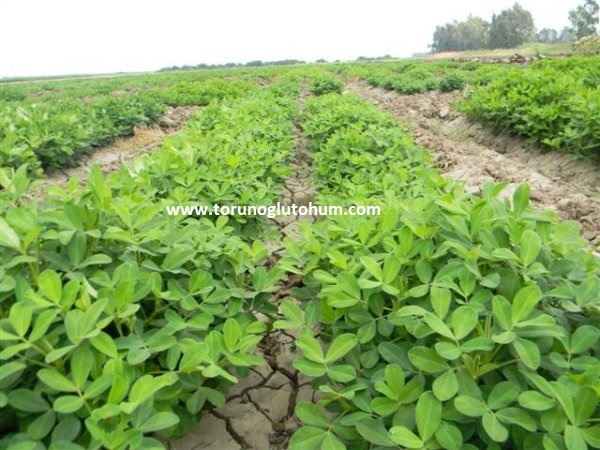 It is planted in April-May as the first product. 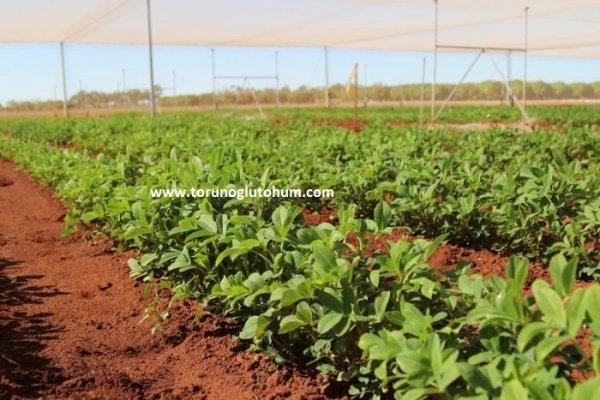 It is planted in June as the second crop. 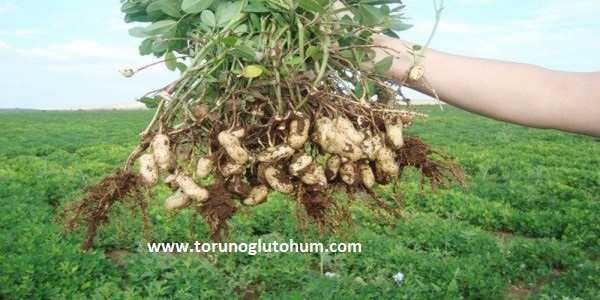 In the cultivation of ground nuts, the distance between the rows is 70 cm and the height is 15-25 cm. 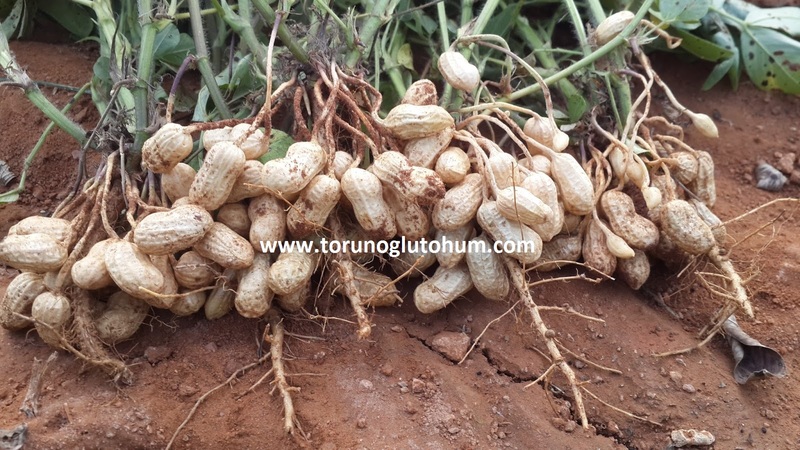 Peanuts are harvested 150-160 days after planting. 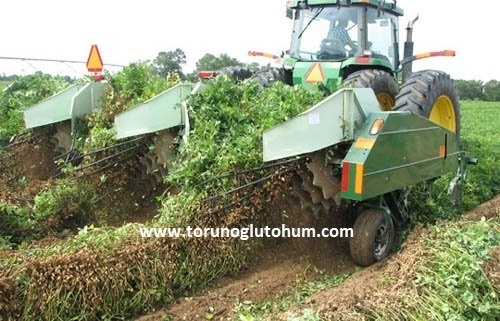 The harvest is done by machine.